Who are the mysterious elves? Will they succeed in training the girls for their higher purpose in the face of an impending war? 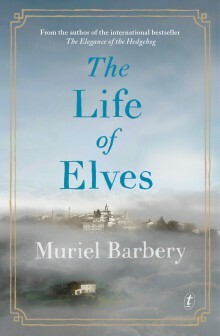 Barbery's The Life of Elves is the story of two children whose amazing talents will bring them into contact with magical worlds and malevolent forces. If, against all odds, they can be brought together, their meeting may shape the course of history. 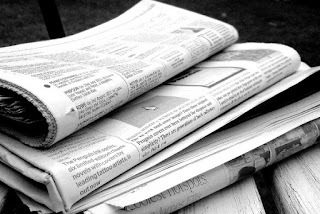 In 2004, the body of a young Perth woman was found on the grounds of a primary school. 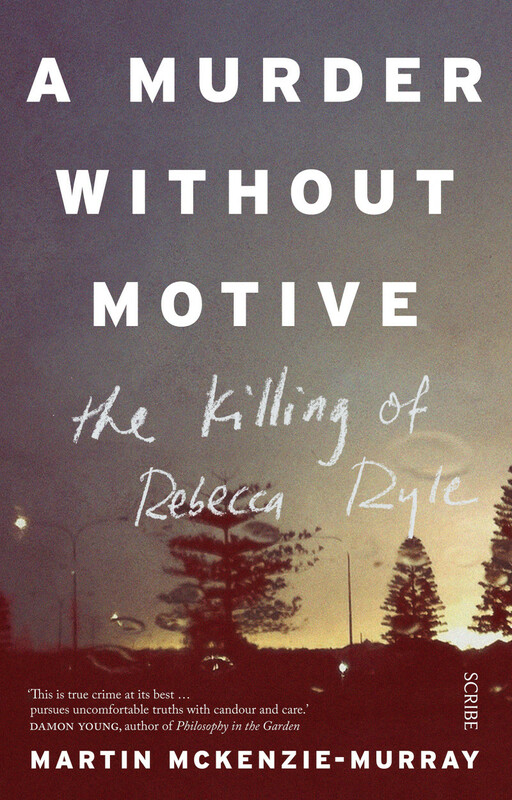 Her name was Rebecca Ryle. The killing would mystify investigators, lawyers, and psychologists - and profoundly rearrange the life of the victim's family. 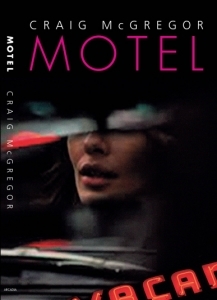 In these stories award-winning author Craig McGregor writes brilliantly about the nature of contemporary relationships and their contradictions: between desire and constancy, love and sexuality, family and solitude. In some, set on the North Coast, we become dramatically aware of the distance between our lives as modern sexual and intellectual travellers and the aboriginal landscape … and of the politics which infuses both. 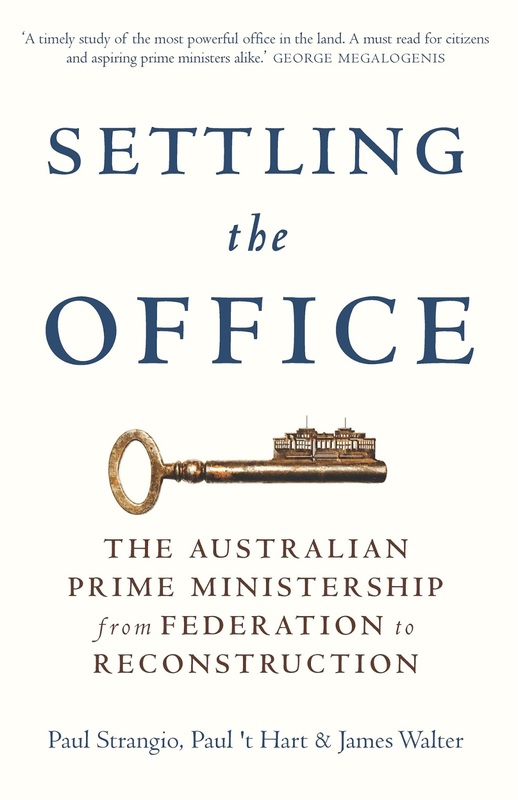 In the shifting, sometimes breathless, intensity of his writing Craig McGregor evokes a vivid sense of what it is like to experience life as a contemporary Australian—as well as a marvellous and exhilarating sense of celebration. 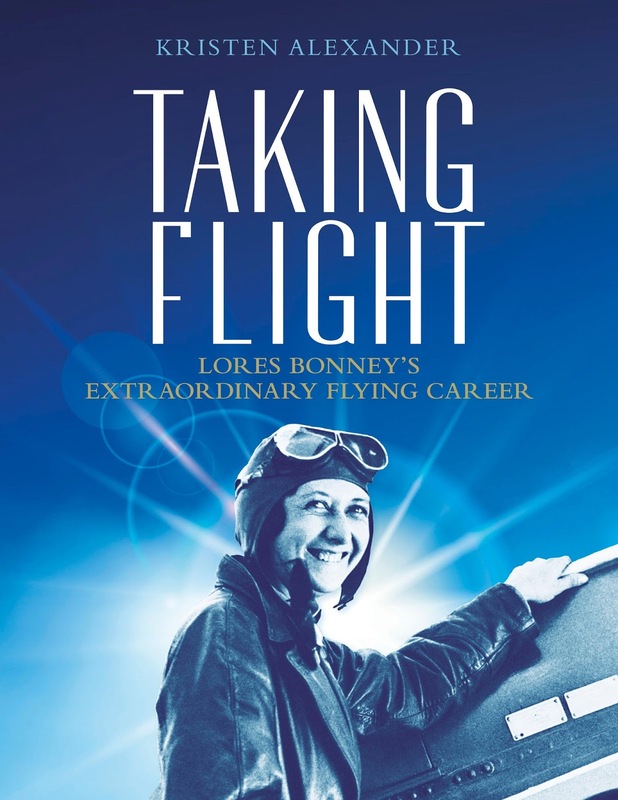 From her first taste of the air when she joined Bert Hinkler in the cockpit for a joy ride in 1928, Lores Bonney was hooked. 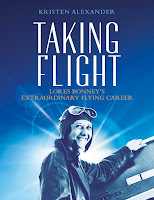 With her aviation licence and the support of her husband, she took to Australian and international skies and braved the challenge of long-distance flying. Taking Flight draws from the National Library of Australia’s rich archives and manuscript collection to present the tale of Lores Bonney, the first woman to circumnavigate the Australian continent by air, the first woman acknowledged to fly from Australia to England, and the first solo pilot to fly from Australia to Cape Town, South Africa. Aviation writer Kristen Alexander intimately illuminates the woman behind the audacious pilot, exploring her highs and lows and struggle to gain and maintain her place as one of Australia’s great aviation pioneers.